It’s 3am and I can’t sleep. Nothing worse than sitting in bed wide awake doing nothing. So I figured I would get a head start on today and post this HDR image I processed while recording video tutorial on my current HDR workflow. I plan on posting that later today maybe right after this post if I don’t fall asleep. 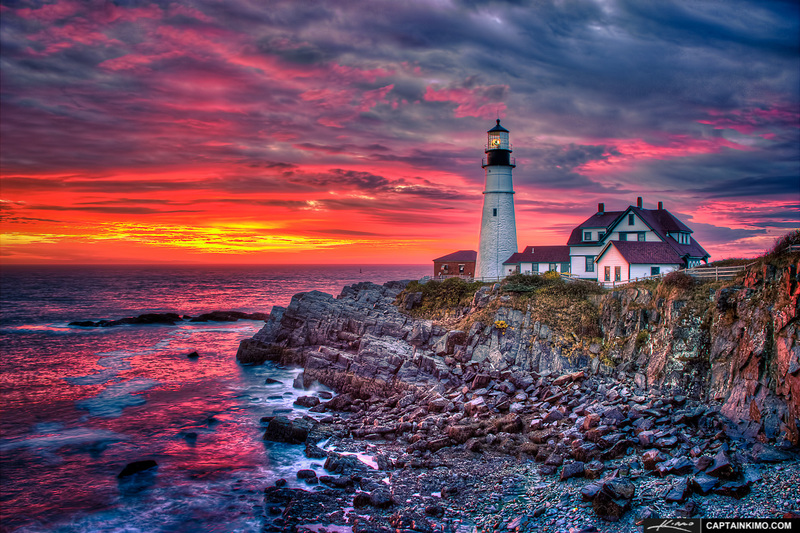 Anyways this was taken at Cape Elizabeth, Maine during one of the most beautiful mornings I had ever seen. I post processed this photo a little differently from the other images taken from that shoot so it wouldn’t look all the same. While the others were warmer I went cooler with this one and I also added some extra tones for a different look and mood.